can have a significant impact on the success of your marketing campaign. In this article, I will review the best email marketing services for small businesses. A good email marketing service allows you to create highly successful emails campaigns. With email service allows you to upload your contact list, add new users and segment users into groups. 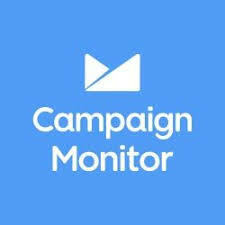 Email marketing software will show you open rate, click throw and and track open rate you campaign. Most of the email marketing services helps you to set up unsubscribe and social media icons option. Having said that, let’s take a look at some of the best email marketing service providers and how they can help to grow your business. I will start with my favorite one MailChimp. 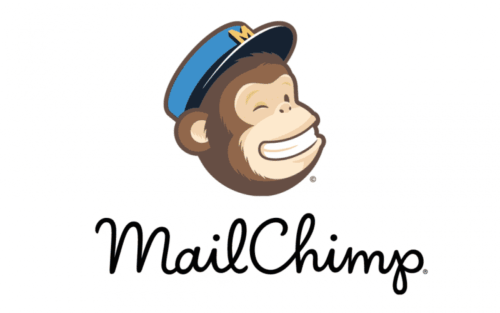 MailChimp allows you to send marketing emails, targeted campaigns and automated messages. It is intended to build trust, loyalty or brand awareness. You can send 12,000 emails to 2,000 subscribers for free! Just create your own template and send it over and over to readers. But if you want to use it for free you have to insert their logo on the footer of your email campaign. If you want to keep your style and remove MailChimp logo it will cost you $13 AUD per month. Newsletters and the templates used must be simple, mobile friendly and visually appealing. But, if you can’t create your own template, there are also readily available templates you can use instead. In this list, we compiled the best newsletter templates for MailChimp. All are ready to use and easy to customise. MailChimp is one of the most popular email marketing service providers. They offer a very easy to use interface with great tools and awesome support.It integrates beautifully with WordPress, Magento, Shopify, and many other platforms. I can’t say it’s my favorite email marketing platform but in last year they improved website design and usability! Many of our clients used them because they were free. 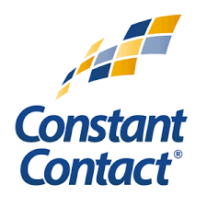 Same as MailChimp right now only put a Constant Contact logo at the bottom of every email. Now they have only 60 days Free Trial. Constant Contact have interesting built-in templates for emails. Easy to Imports contacts from Gmail,Outlook, excel. One email campaign template create and saved you can easly edit and customise it. Have additional marketing tools such event registration tools, feedback forms, and surveys. Constant Contact is a good way to get started email campaigns for small businesses. Another email marketing software which offers many advanced features that you can try for free. But have no image library. Cannot import from Gmail or third-party address books. Easy to upload contact list from .csv Not real-time analytics. 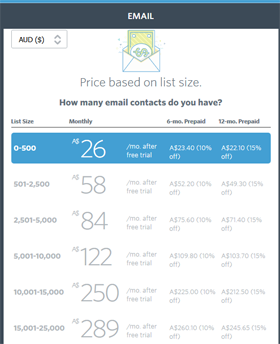 Prices starts from $9 AUD month for 2,500 emails across campaigns and automated emails. Nice looking email templates. If you starting Premier plan at $149 per month, it adds an email design consultant, online training and on boarding, and dedicated customer support, which includes priority phone and email. Pay per campaign option available for $7/per campaign. Designing your email is done via a simple drag-and-drop interface. It works a lot like an online website builder with which you can choose the elements you want on the page, such as images, spacers, and text.